Many critics in the Fifties considered French jazz to be on a par with its American counterpart: if the United States was the cradle of the genre, they reasoned, France was fast becoming the keeper of its best traditions. 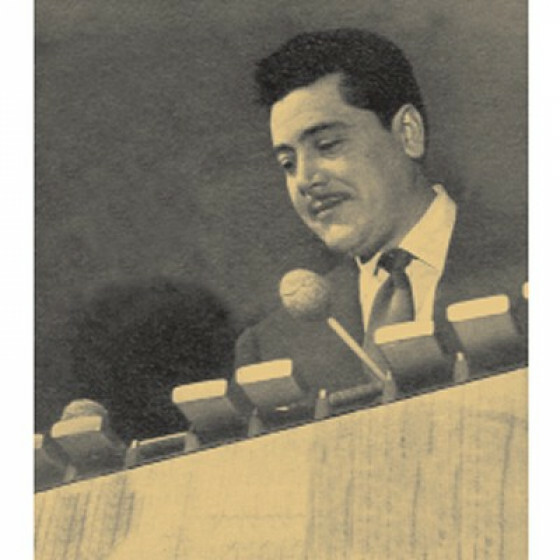 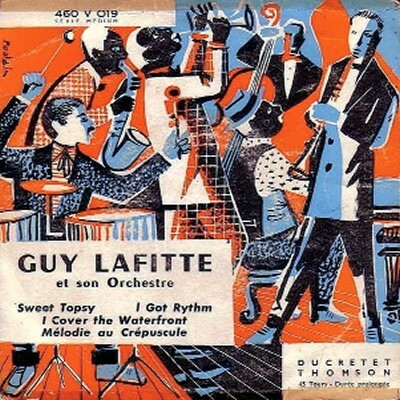 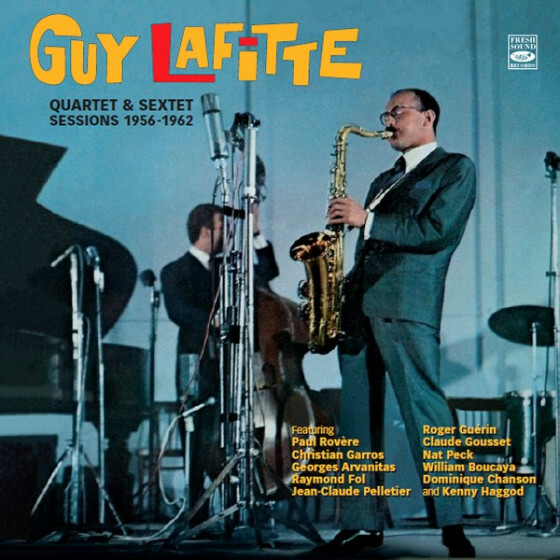 Even stateside most agreed, seeing the many unique talents that kept coming from France, among them the brilliant young tenor saxophonist Guy Lafitte (1927-1998). 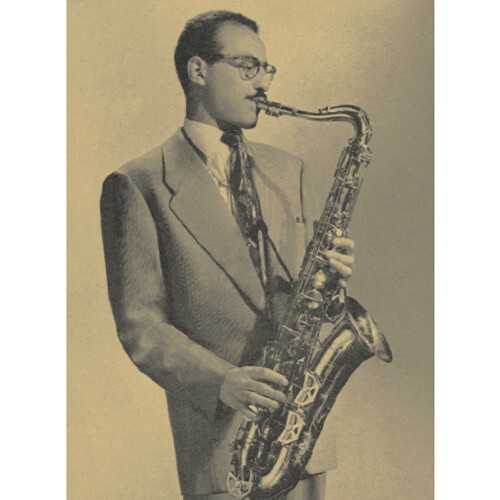 In 1954 he received the best album and best tenor saxophonist awards in a poll organized by the Jazz Hot magazine, but he was also crowned best French soloist by the Academie du Jazz with its prestigious prix Django Reinhardt. 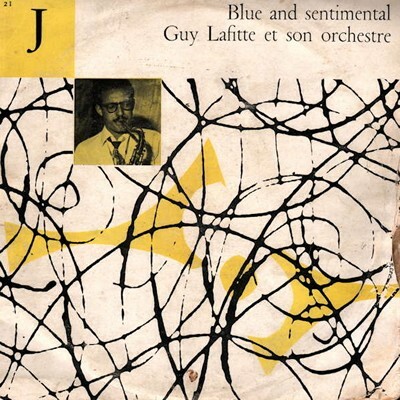 These small group sessions led by Lafitte (1954-1956) shine with the presence of Geo Daly, the legendary vibraphonist who introduced the instrument to Europe. 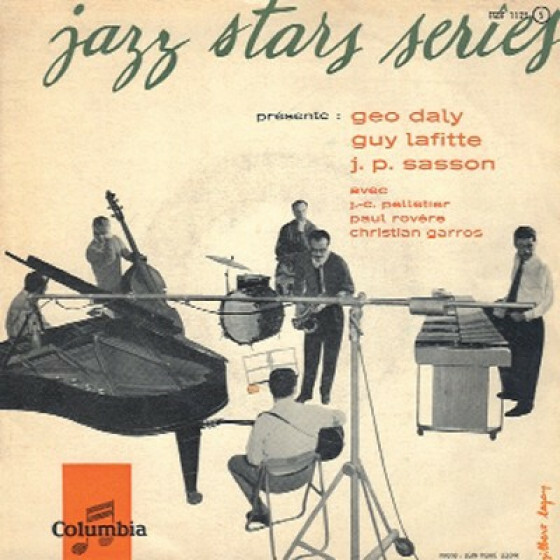 Daly was at ease in this small group context, and his alliance with Lafitte generates an unpretentious and relaxed mood—it’s jazz with a swinging beat and warm improvisatory interplay. The music in these sides is a testament to the progress and maturity Guy Lafitte had acquired since his early years: many had compared him to other great tenor saxophonists, but it is obvious here that he had managed to escape the influence of Hawkins, Herschel Evans, Chu Berry, Lester Young, or anyone else for that matter. 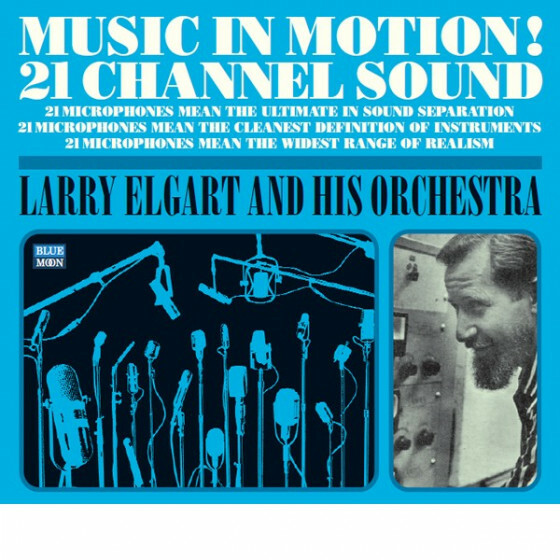 By the time he recorded these sessions, his language and ideas were fully his own. 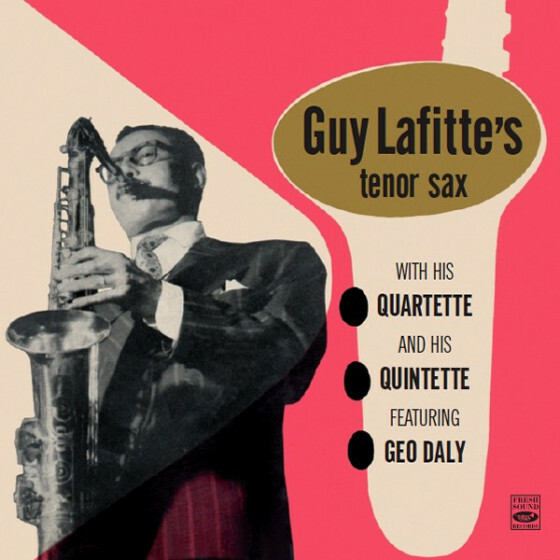 Personnel on #1-5: Guy Lafitte, tenor sax; Geo Daly, vibes; Raymond Fol, piano; Alix Bret, bass; Bernard Planchenault, drums. 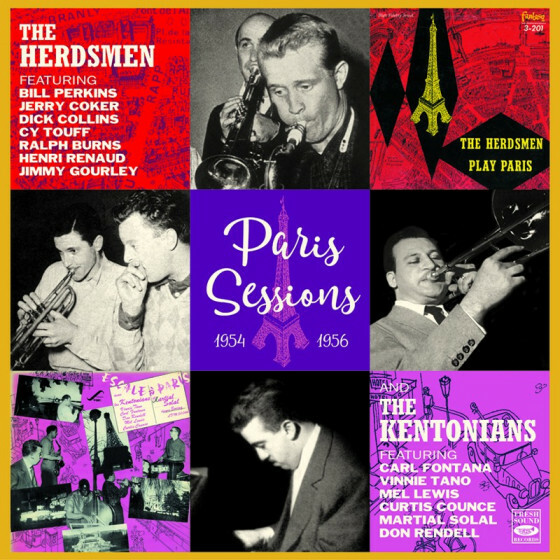 Additional personnel: Jean Bonal, guitar, on #4; Peanuts Holland, trumpet, on #5; and Bernard Zacharias, trombone, on #5. 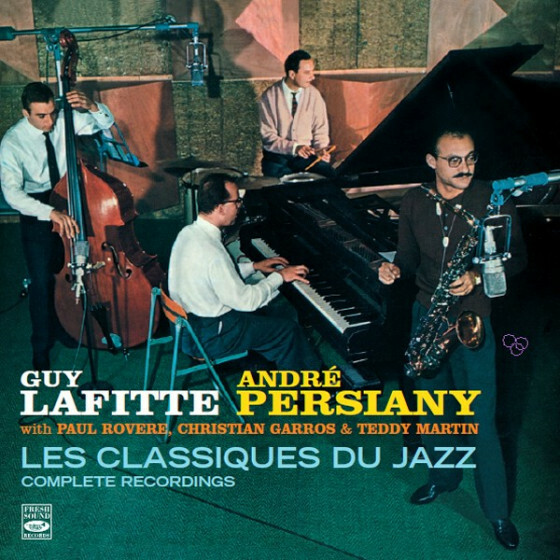 Personnel on #6-13: Guy Lafitte, tenor sax; Geo Daly, vibes; André Persiany, piano; Buddy Banks, bass; Jacques David, drums. 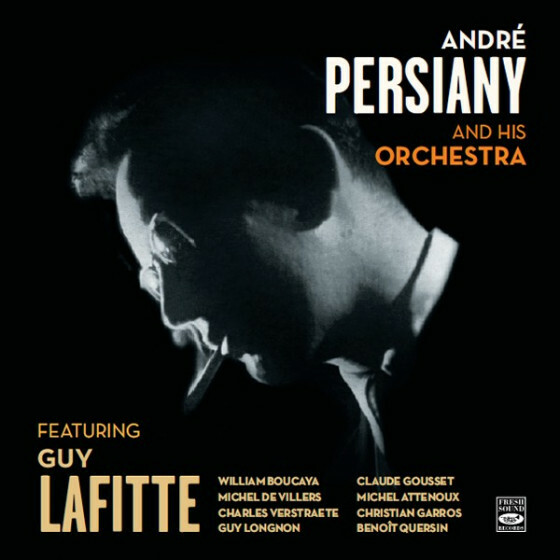 Personnel on #14-16: Guy Lafitte, tenor sax; Geo Daly, vibes; André Persiany, piano; Jacques “Popoff” Medvedko, bass; Teddy Martin, drums. 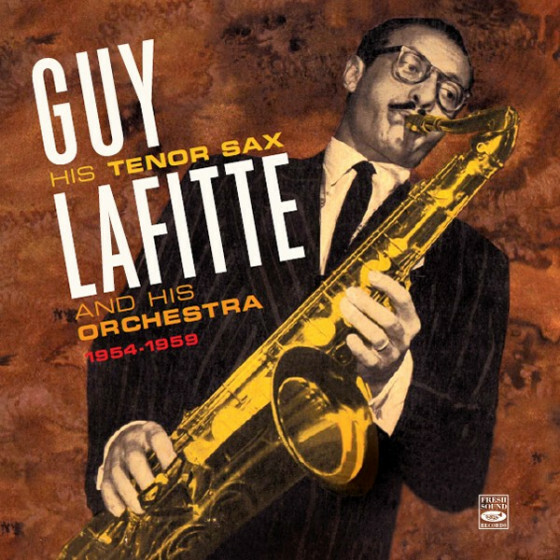 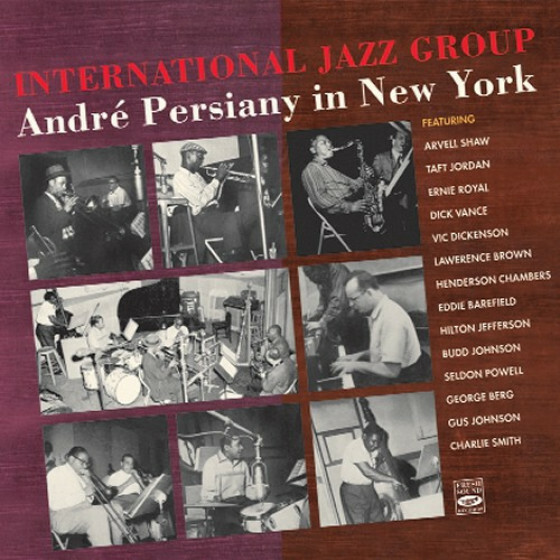 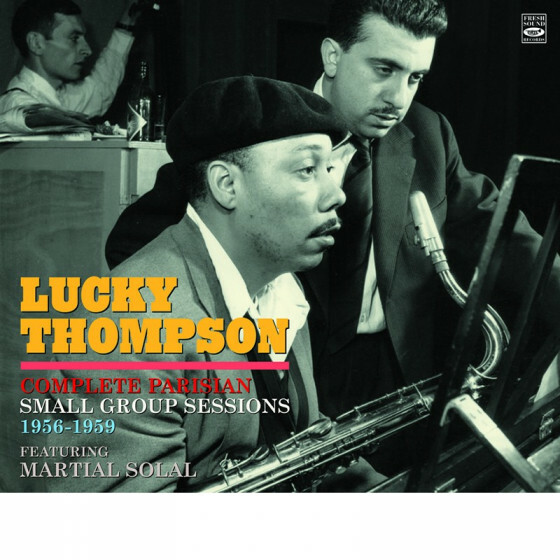 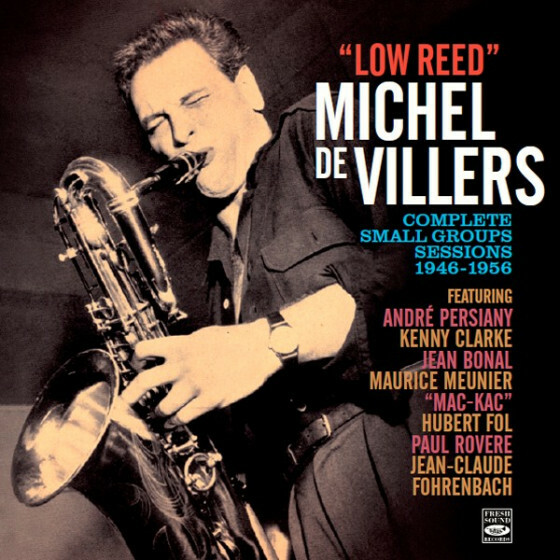 Personnel on #17-20: Guy Lafitte, tenor sax; Geo Daly, vibes; Jean-Pierre Sasson, guitar; Jean-Claude Pelletier, piano; Paul Rovère, bass; Christian Garros, drums. 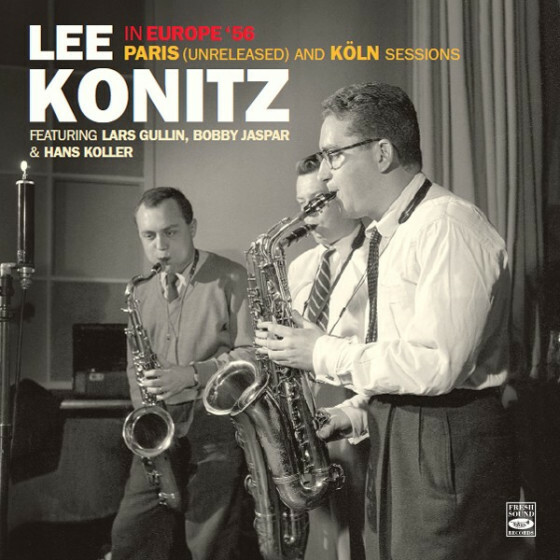 "The progression of European jazz musicians radically ascended from the days that Louis Armstrong and Coleman Hawkins originally came to France and these 50s & 60s sessions of home grown artists sounded more authoritative than imitative. 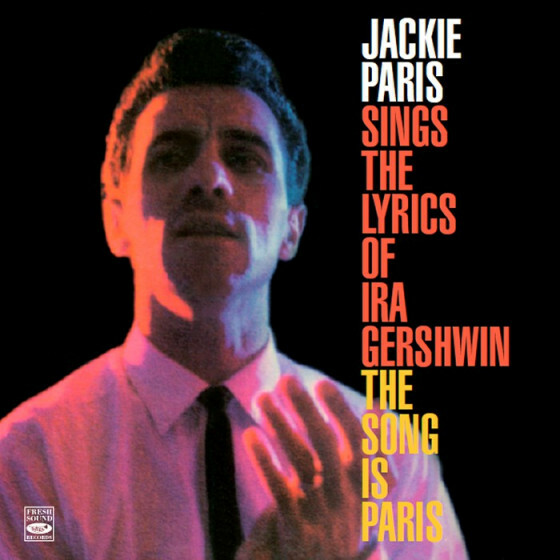 You’re going to be pleasantly surprised by this reissue. Tenor saxist Guy Lafitte had a strong growl similar to Coleman Hawkins, and the depth of a Chu Berry or Herschel Evans from the Count Basie Big Band. 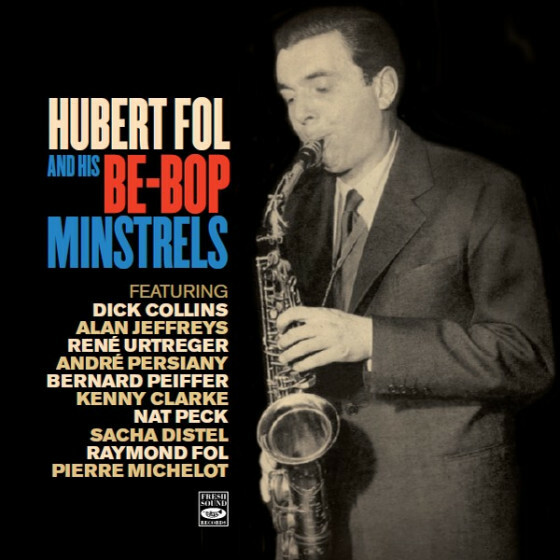 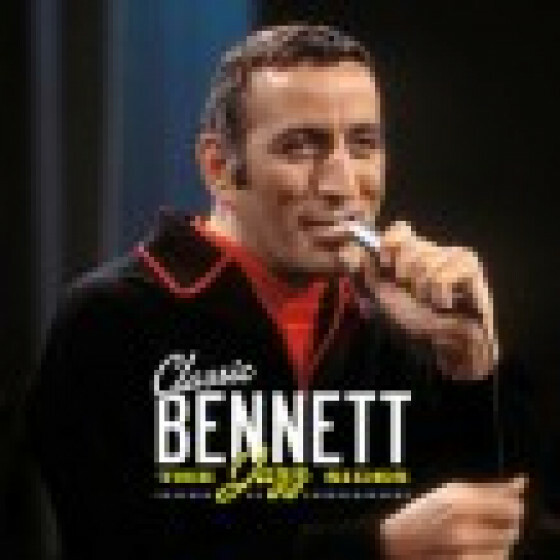 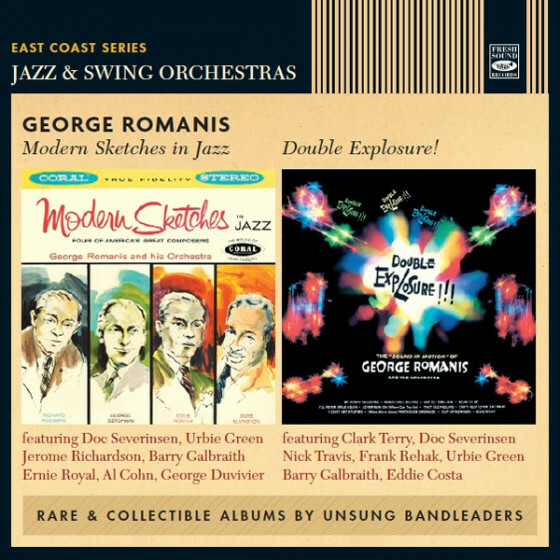 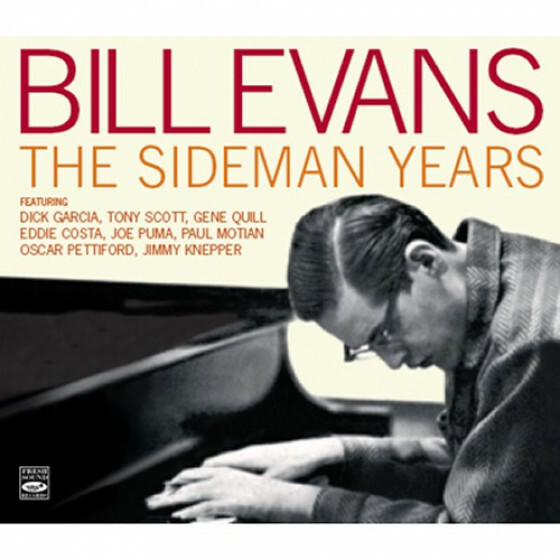 There are 16 tunes with his quartet with George Daly/vib, Raymond Fol-Andre Persiany/p, Alix Bret-Buddy Banks-Jaques Medvedko/b and Bernard planchenault-Jacues David-Teddy Martin/dr and a few cameo guests. 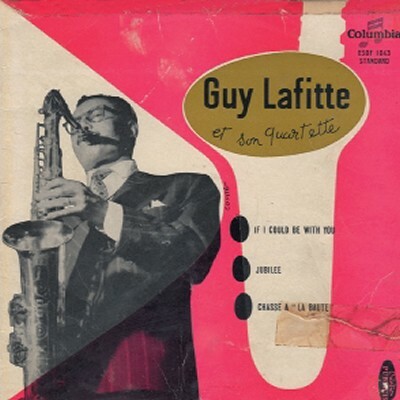 Lafitte fills the room with a bel canto “Blue and Sentimental” and “I’ve Got the World On A String.” His vibrato is an old world charmer on “Stardust” and “Where Or When” and shows he can swing with the muscles bulging on “I Got Rhythm” and an snappy “Topsy.” In a quintette mode with Jean-Pierre Sasson adding his guitar, Lafitte sails like a pirate on “Flying Back” and sears through “What A Funny Moon.” More testosterone per note than 90% if today’s cacophonic hipsters. 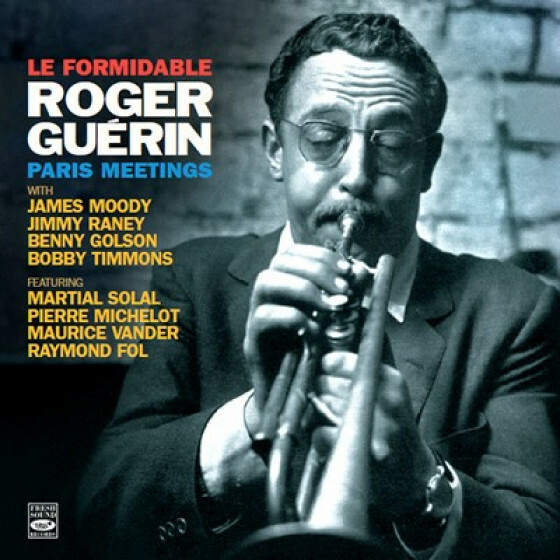 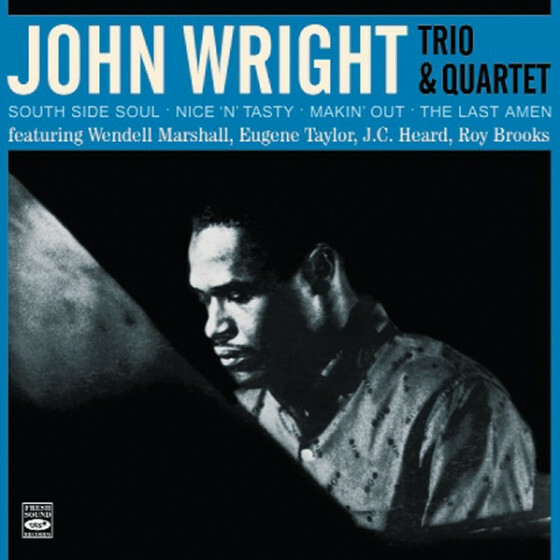 The session notes and liner notes of this release gives wonderful information regarding the artist himself but the milieu of jazz back in the days of De Gaulle."